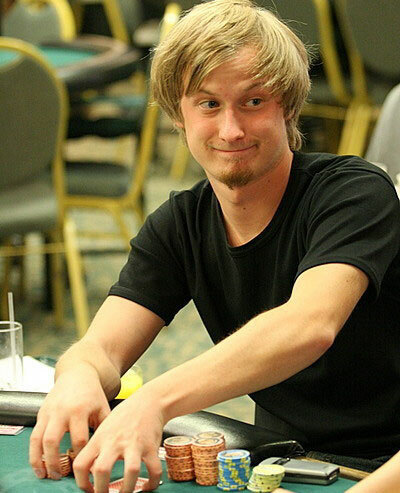 Daniel Montagnolli, a 30 year old Austrian, won an online satellite tournament Final in June. He got a $4000 prize package that will take him to the CPT Punta Cana Main Event in November where he’ll be joined by a group of online satellite tournament winners like himself. Daniel quit his job a couple of months ago and will be a full-time poker player beginning September 1. He almost missed the online Final that’s sending him to his second big live tournament in the Caribbean. It’s amazing he did as well as he did. Daniel is expecting a great tournament – and a lot of fun – in Punta Cana. 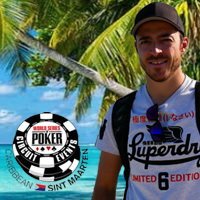 Daniel was in the Caribbean last fall too when he came third in the CPT/WPT in St Maarten and won $1600. His biggest win to date was the No Limit Hold’em Championship Event at the 2007 Legends of Poker in Los Angeles where he can 25th and won $25,150. Montagnolli is listed on the Hendon Mob’s United States All Time Money List. He’s been active at PokerStrategy.com where he’s known as Monze. Daniel and a group of online satellite winners will be at the Hard Rock Hotel and Casino in Punta Cana, Dominican Republic, November 3 – 8. Watch this blog for their personal stories before and during the trip. Get your free spins today and get even more free spins as a playing member. Play now!